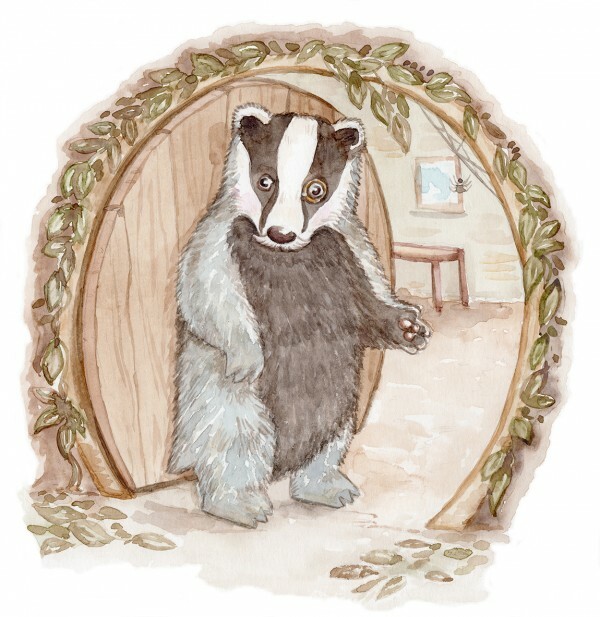 Freddie The Fox is Finally Here… and I’m on TV! 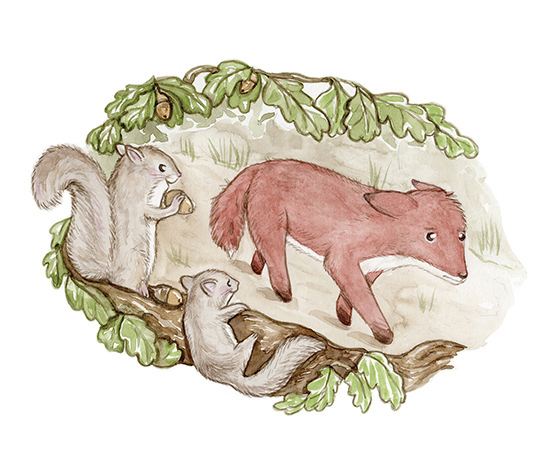 Well, I’ve been working hard all summer to get all the illustrations done for children’s book Freddie The Fox, and he’s now arrived, through my door as a fully fledged children’s book. There is something wonderful about seeing your work in print or on products at the shops and I still get a thrill from that. at Mr Bescos than try catching anymore grumpy geese! its also part colouring book which makes it extra special. 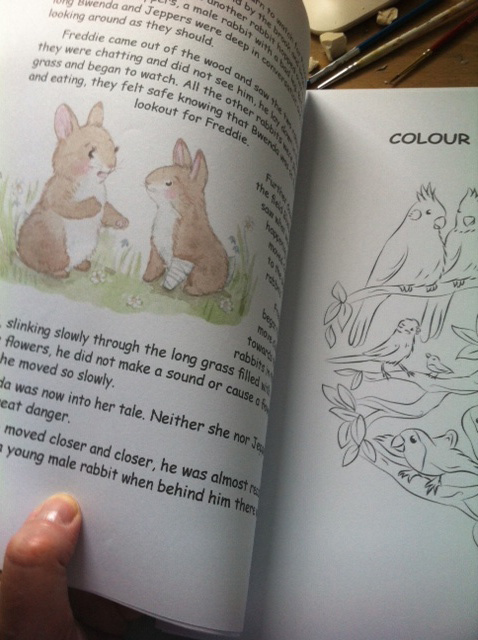 In the meantime you can buy Freddie The Fox from Amazon (check out the link below) and get colouring! 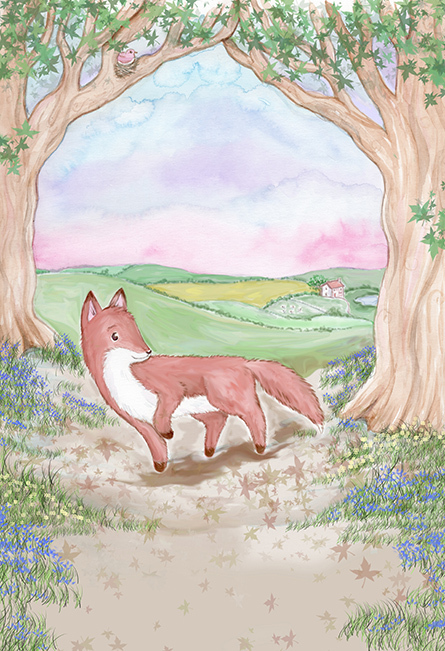 Read more about… Freddie The Fox is Finally Here….oh and I’m on TV!